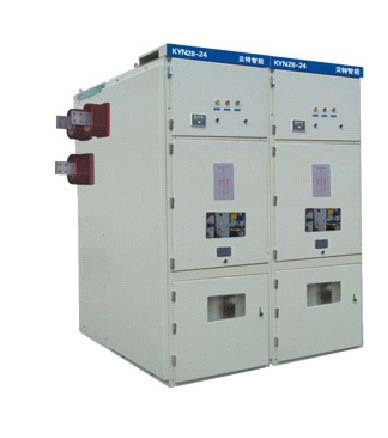 KYN61-40.5/630-25 drawout metal-clad and metal-enclosed electrical Switchgear is suitable for single-bus and thesingle-bus power system of threephase AC 50HZ, 35KV. 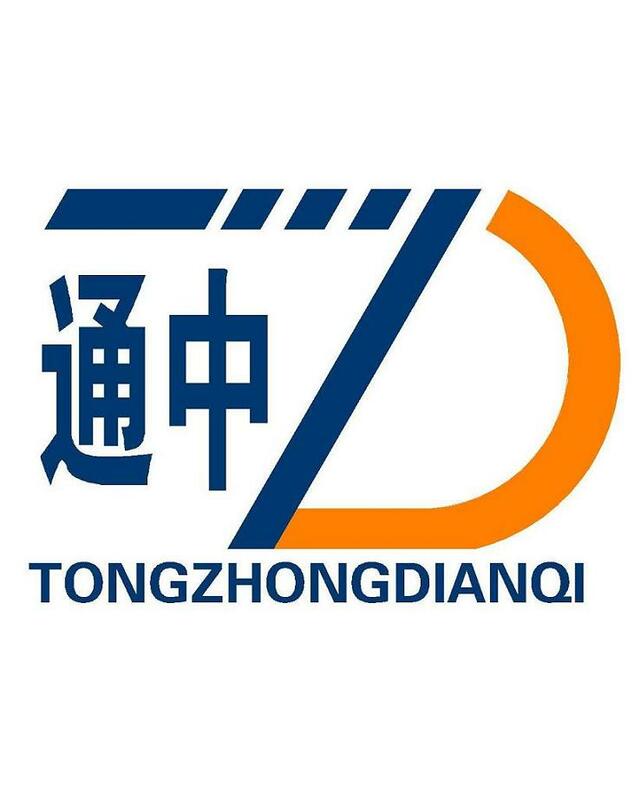 And it mainly used in thepower plants, substation, industrial and mining enterprises, high buildings to receive and distribute power, and monitor control and protect ofthe circuit. It complies with the standard of IEC60298, GB3906, and DL404 andhas the perfected [five defense" system. 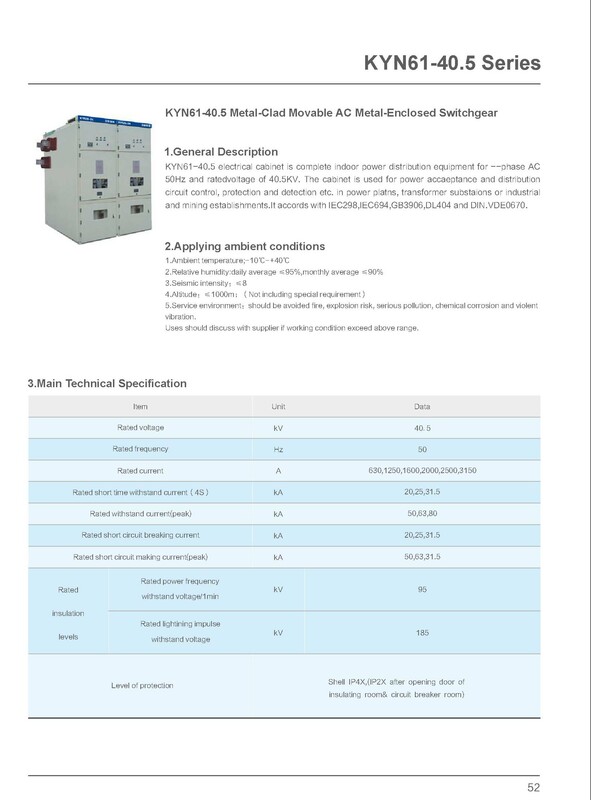 KYN61-40.5/630-25 medium voltage fused 36kV switchgear cabinet is applied to power distribution system for 40.5kV with three-phase AC 50Hz single bus or single bus sectional system. Mainly used in power plants, substation, industrial and mining enterprises for power receiving and distribution, also for controlling, protecting and monitoring the circuit. It can be used for frequent operated occasions as well. 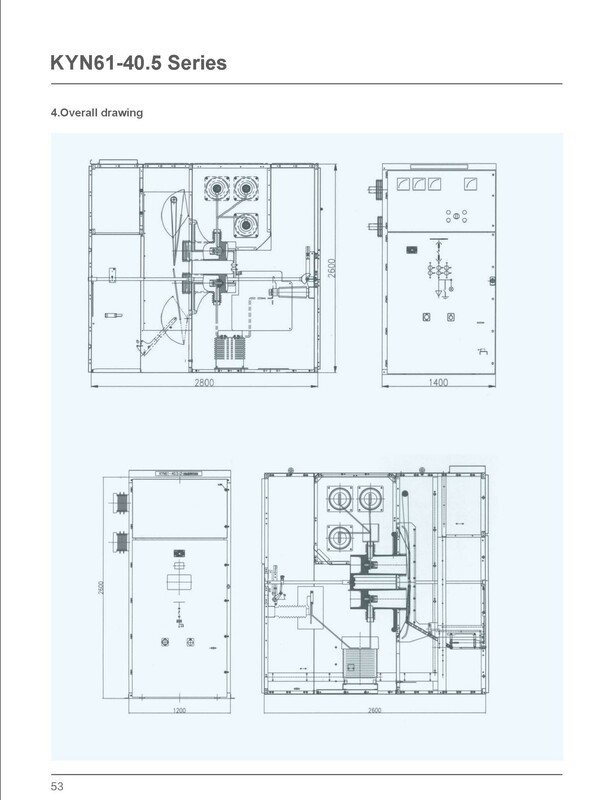 If the switchgear will be used in conditions that exceed the normal environmental conditions, users should consult with the manufacturer. 1.You inquuiry related to our products or prices will be replied in 12 hours . 3.OEM & ODM, any your any requirements we can help you to design and put into product. 4.Protection of you sales area ,ideas of design and all your private information. 5. If any problems resulted from quality and mal-manufacturing, our after-sales service will help you solve these problems. 6. We will help you with technical problems during installation and marketing. Looking for ideal 33kV Medium Voltage Switchgear Manufacturer & supplier ? We have a wide selection at great prices to help you get creative. All the 33kV Medium Voltage Indoor Switchgear are quality guaranteed. We are China Origin Factory of 33kV Medium Voltage Withdrawable Switchgear. If you have any question, please feel free to contact us.